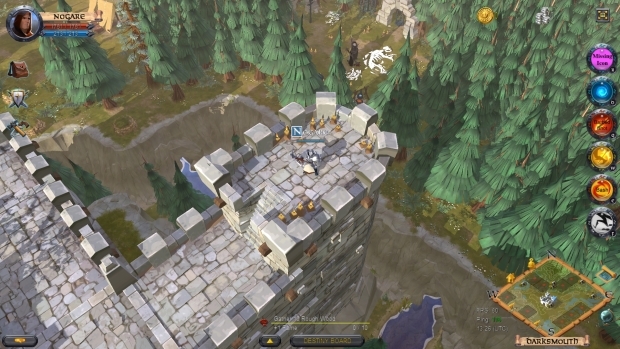 Sandbox Interactive continues to wow and delight players in its player-driven community with a new “You Ask, We Answer” feature for their upcoming cross-platform Sandbox MMO, Albion Online. With a player-driven economy and territorial-based PVP, gamers have been anxiously awaiting new details after the holiday break, and Sandbox hasn’t disappointed. In the newly posted feature it was made clear that how characters are customized with equipment, and how inventory works were two of the major questions players want answered. All characters will begin with an equal 1,000 hitpoint pool; from there, what equipment they wear and what specialization their gear has, will determine a player’s final HP. Their speed will be determined by how much weight they carry; being in or out of combat won’t change a player’s speed – if a player is overburdened, they’ll be progressively slower until they shuck some of those extra items. Bigger bags will allow a player to carry more without being burdened. Next, the Q&A focused on character actions: the team has acknowledged that tab targeting is a frequently requested feature, and is in the development backlog. 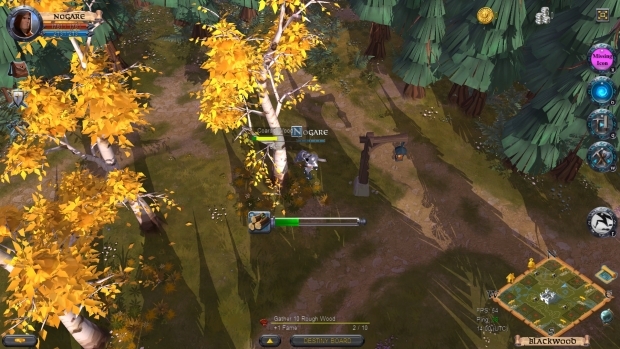 As for the concept of “Aimed Shots,” that work in a smaller single player RPG, Albion Online is a huge sandbox MMORPG; as a middle ground, there are plans to implement ground-based area of effect (AoE or AE) attacks. As with any competitive MMO, and especially one with a player-driven economy, how resources will be gathered is a critical focus; if there’s no competitive pressures for these assets, their value won’t hold up over the course of the game’s life. To ensure the rarity and continued value of key resources, the only available materials in a safe zone will be from rank one to four. If players want to seek metals, plants, and more for ranks five to eight, they will need to venture into progressively competitive zones, culminating in full player versus player area. This ties directly into the game’s crafting system; the Q&A revealed that all items will eventually break. 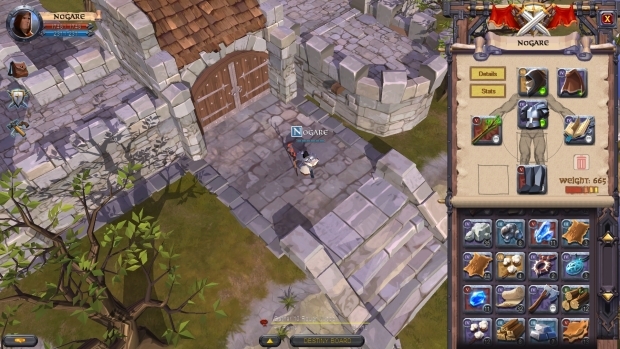 Lastly, environments were a hot topic; Albion Online is planned to be an immersive world with a variety of weather conditions, land types, and zone configurations. 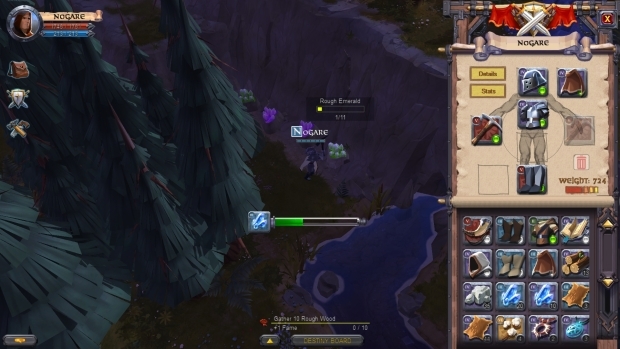 Players can read the full “You Ask, We Answer” for January 2014 on the developer blog here. Neverwinter is launching its latest Module, Curse of Icewind Dale, on May 13, 2014.